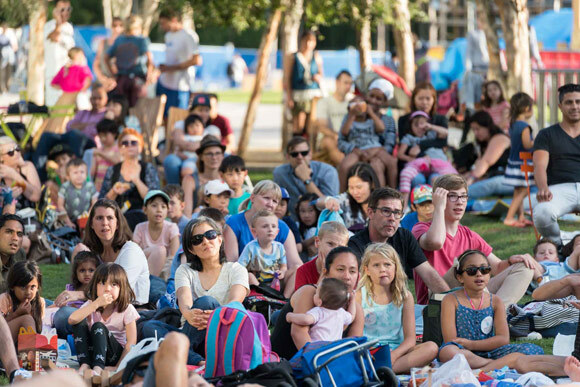 Night Owls Kids’ Film Fest is now in its fifth year, and it has grown bigger and more dynamic with every incarnation. 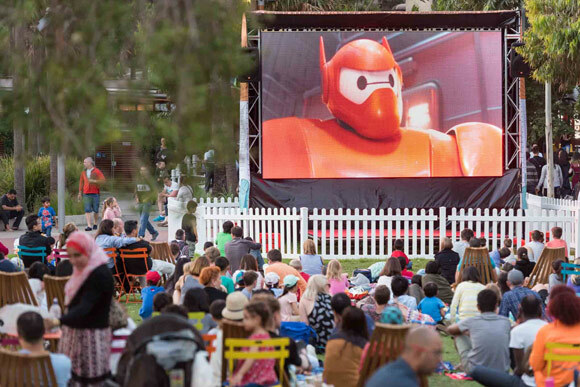 A widely loved summer activation, Night Owls welcomes families and friends to Darling Quarter with seventeen nights of new and classic films. 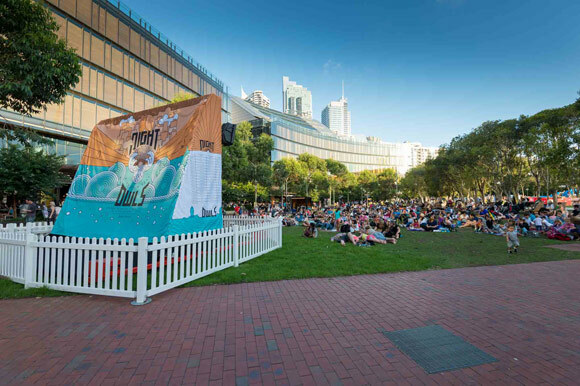 In 2016, the program was also punctuated for the first time by cult Japanese anime films and the 2015 Sydney Film Festival’s Academy Award nominee, Song of the Sea. 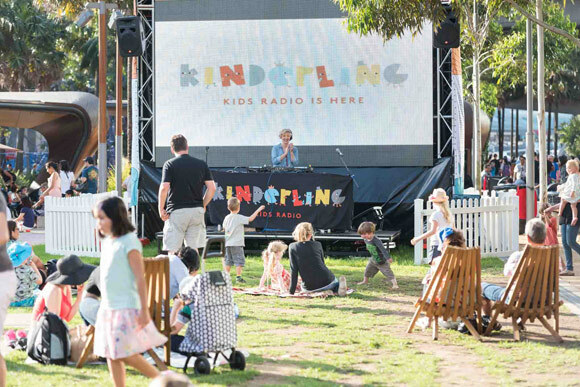 Each night of Night Owls begins with a half hour of kids’ entertainment curated in partnership with Lah Lah’s Big Live Band and gorgeous short films from Melbourne’s Little Big Shots film festival. 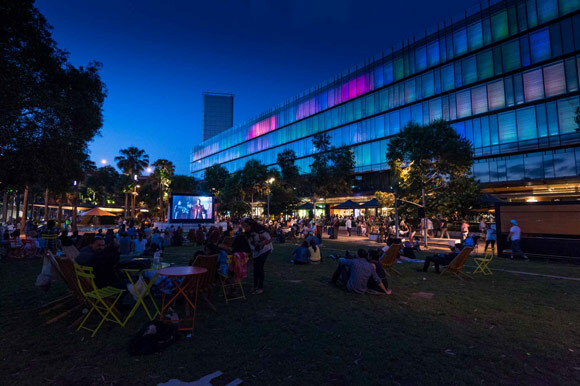 Over the festival’s three weekends, there are screenings of cult and classic Hollywood films especially for the grown ups. 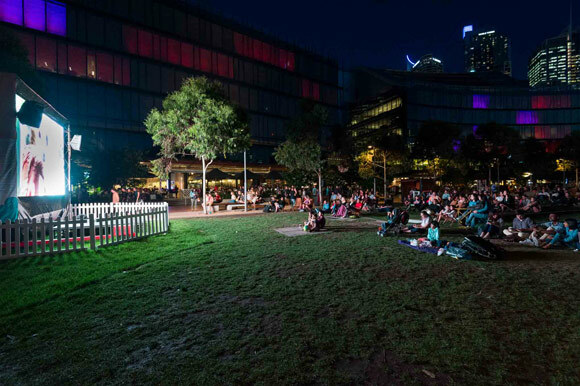 Night Owls Kids’ Film Fest was created and is produced annually by Wiltshire + Dimas. Visit the website here for more details.